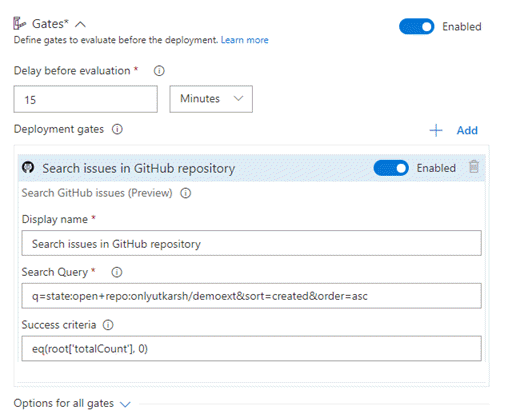 We saw in my last blog post how deployment gates allow you to monitor your GitHub repo for issues in your release pipeline. 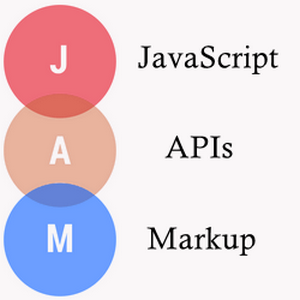 Microsoft recently made release gate extension point public for all users and we thought it would be a good idea to expose integration with GitHub repo (as discussed previously) as an VSTS extension. 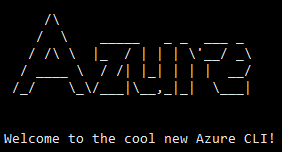 The advantage is that you do not have to worry about other infrastructure details such as writing and deploying the Azure function etc. Instead just install our extension from the link below, write the search string for finding out issues and you are all set! This is super easy, head over to extension page in VSTS marketplace and install the extension. 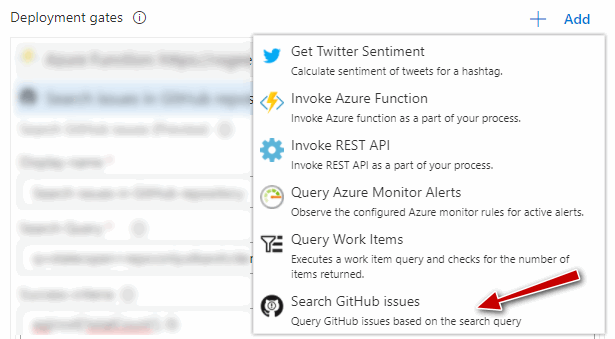 You should see our extension under release gates section in VSTS. You can add gates either prior to the deployment or post deployment. 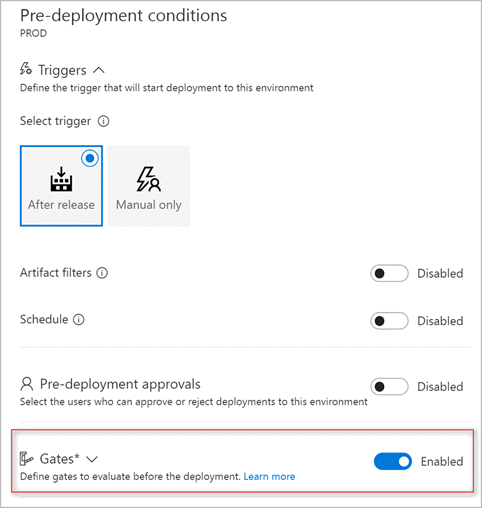 Below is UI to select pre-deployment gate. 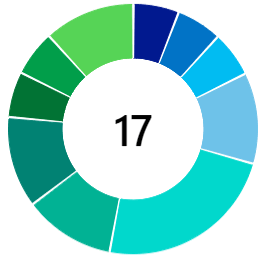 This will display all the gates available and select Search GitHub issues gate. 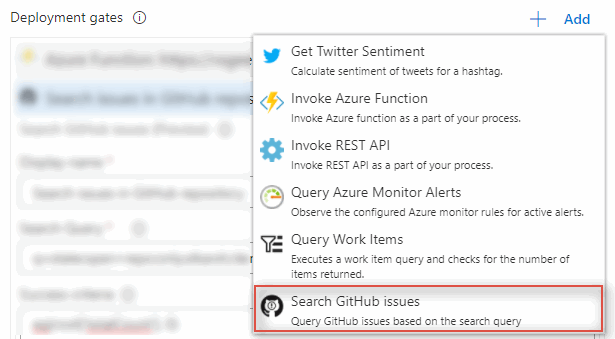 You will see configuration options once you add this gate and it allows you to configure the search query and success criteria.